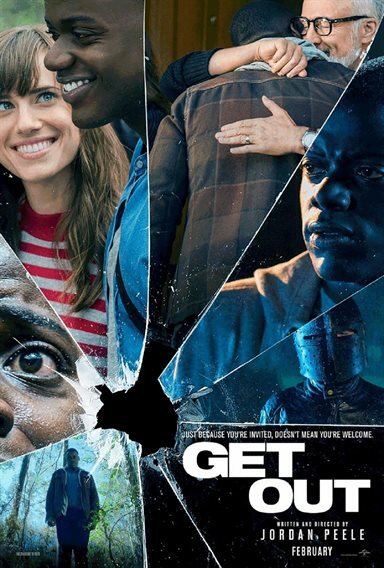 Peele has a solid script and a knack for storytelling in an appealing way which makes Get Out is more enjoyable than many of the other suspense/thriller/horror movies being made today. Download Get Out from the iTunes Store in Digial HD. For more information about Get Out visit the FlickDirect Movie Database.